Back to Basics & Creating Balance. Continue Reading "Back to Basics & Creating Balance." 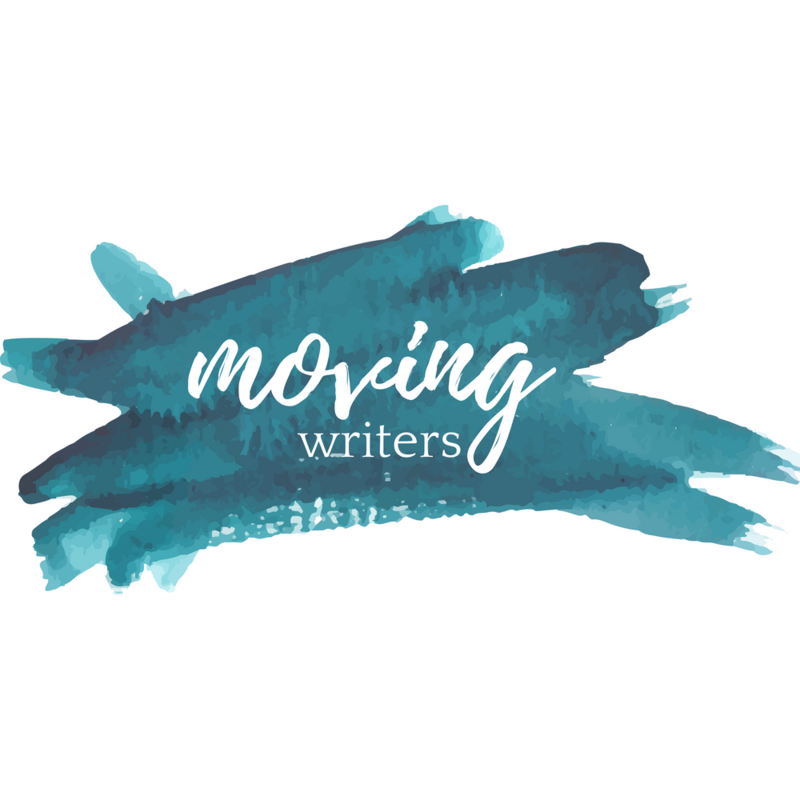 Continue Reading "Independent Writing — a Mid-Year Update"
Continue Reading "4 Launching Points for Independent Writing"
Continue Reading "Managing Independent Writing"
Continue Reading "Books That Move Us: Independent Writing by Colleen Cruz"